Late last week, Device Frame Generator made its debut in the Android Asset Studio, thanks to Roman Nurik. 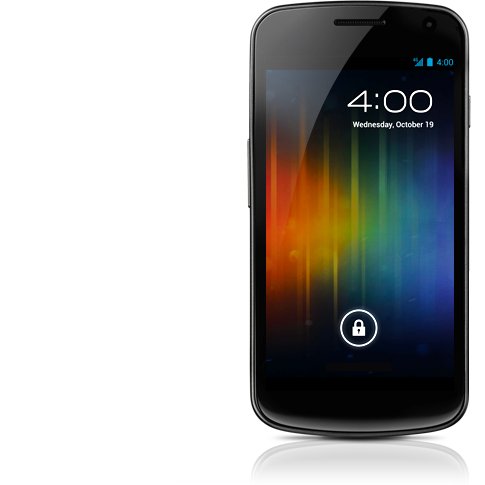 Mere moments after the unveiling of the Galaxy Prime at an event held by Google and Samsung, DFG has been updated to include a Galaxy Nexus template. Developers can now create stunning, high-res images for their apps in mere seconds, framing their screenshots with the latest and greatest Android hardware. If you can't wait to check out how your app looks on a Galaxy Nexus, head over to the Asset Studio and give it a whirl!